RP-TEAM - 產品介紹 - GRACE HAOZAN APPLIED MATERIAL CO.,LTD. RP-TEAM is a liquid, mildly alkaline organic rust preventative designed for direct application to lapping plates or similar surface. 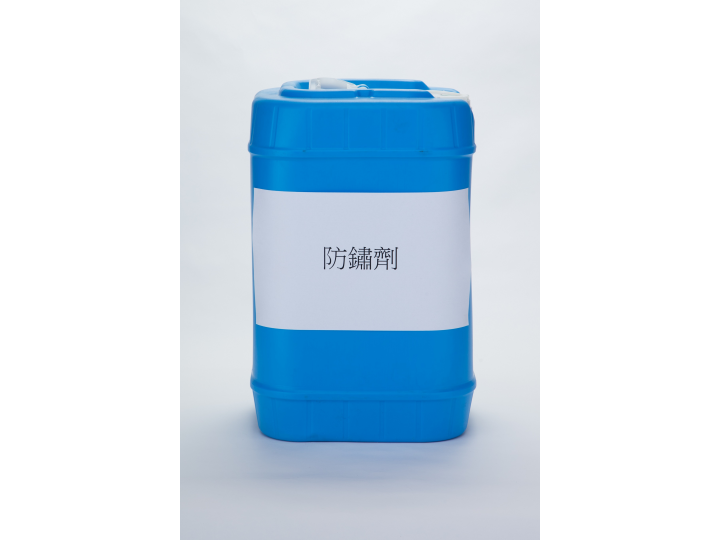 The products is recommended to be used undiluted, but is water-soluble. It may also be added to most aqueous lapping vehicles to increase rust protection properties. It finds wide application in silicon wafer lapping operations. It is effective in the prevention of the inevitable dark grid lines that sometimes form in wafers in the lapping process due to the elements iron and carbon present in cast iron lapping plates. ​Protects lapping plates and groove against rusting. Lapping plates and grooves need not be cleaned of RP-TEAM after use. Contains no heavy metals or nitrites. Mix into lapping sprayer water for easy application. For short-term rust protection, use a 20% concentration in de-ionized water. For long-term rust protection, use undiluted. For ease-of-application, can be diluted in water and used as a spray / rinse. 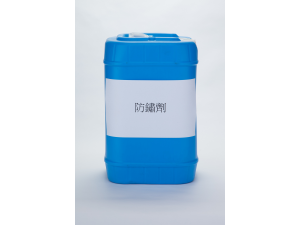 55 U.S. gallon plastic drums and 6 U.S. gallon U.N. approved plastic pails. Maintain temperature between 20℃ - 35℃. It may solidify when the temperature falls below 10℃. Product performance will not be affected after solidification.